Ensure that your home or business doesn't become a victim of crime. Protect your home or business with a burglar alarm in Wakefield. We can offer a wide range of intruder alarms to suit your individual requirements. It's simple, if a burglar had to choose between houses on a street and one of them has CCTV, which one do you think would be the safest? 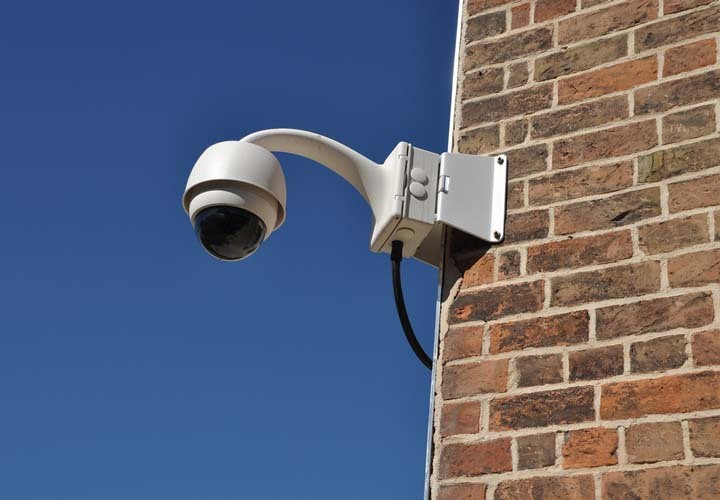 With CCTV you have visible protection as well as a secure recording to capture anyone who comes near your home, it's the perfect deterrent and evidence all in one. 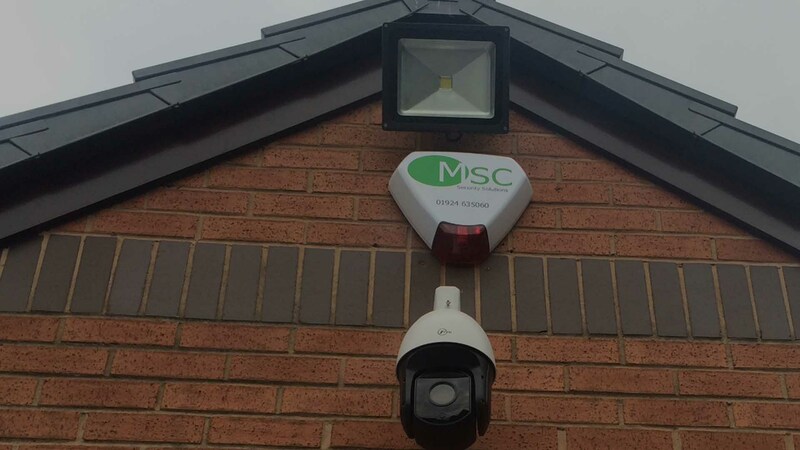 Welcome to MSC Security, one of Wakefield's leading CCTV, access control and alarm system companies. 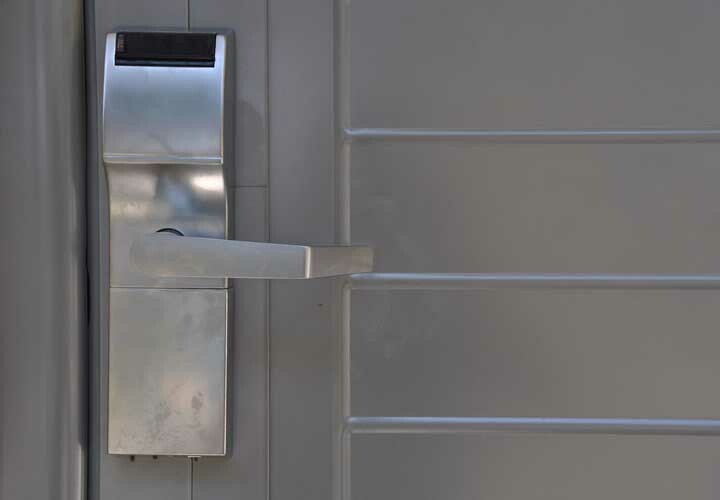 With more than 30 years' collective experience, and a fast, flexible and friendly approach, we're here to ensure that your home or your business is safe and secure. 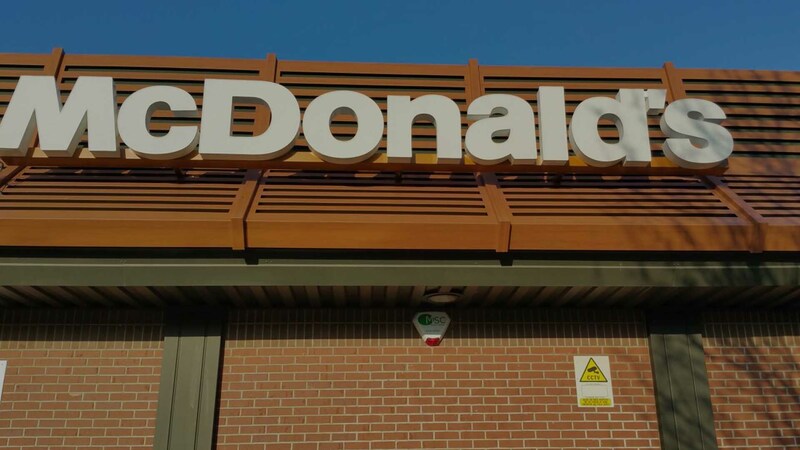 MSC Security is your 'one stop shop' for every aspect of your security requirements - we offer advice, design services, installation, repairs and maintenance, all delivered in accordance with our strong customer service values and commitment to great value. If you are a previous customer of theirs, you can contact us for any future maintenance or installation needs. Our commitment to great products and great value means that you can benefit from security of premium solutions at a price that won't break the bank! 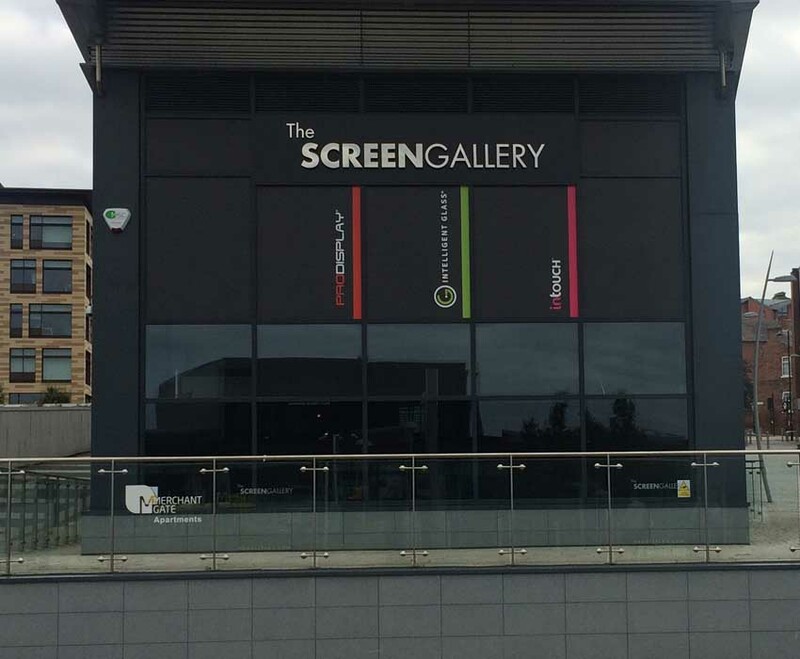 While we're based in Wakefield, we also offer our services to residential and commercial clients across a wider area, covering Pontefract, Leeds, Huddersfield and Barnsley. 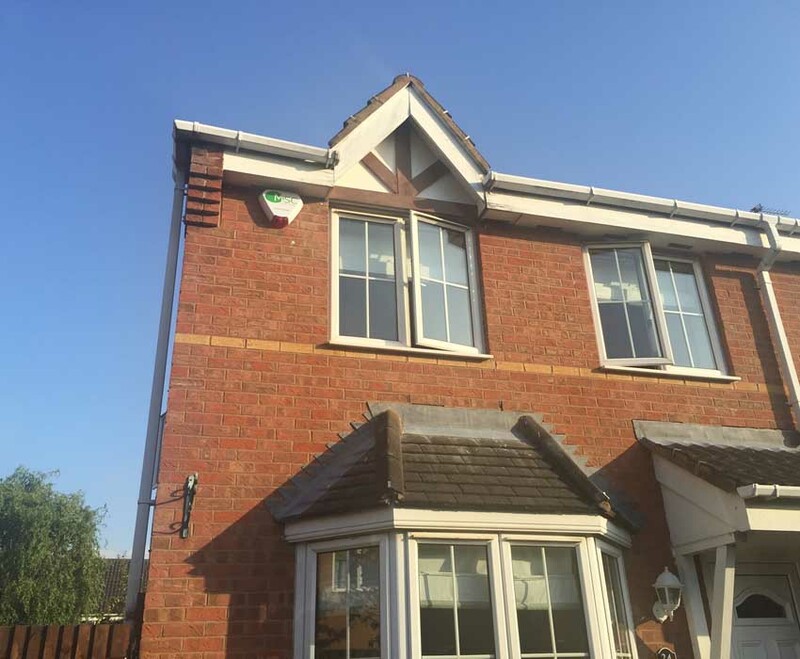 We have a range of readymade burglar alarm and CCTV packages for less complex requirements, or we can design a tailor made security solution to cover all of your specifications. MSC security recently did me a complete bungalow renew on my fixed wire alarm. Shaun was punctual and very efficient and left leaving no mess whatsoever. I have no hesitation in recommending his workmanship or professionalism - a job well done! 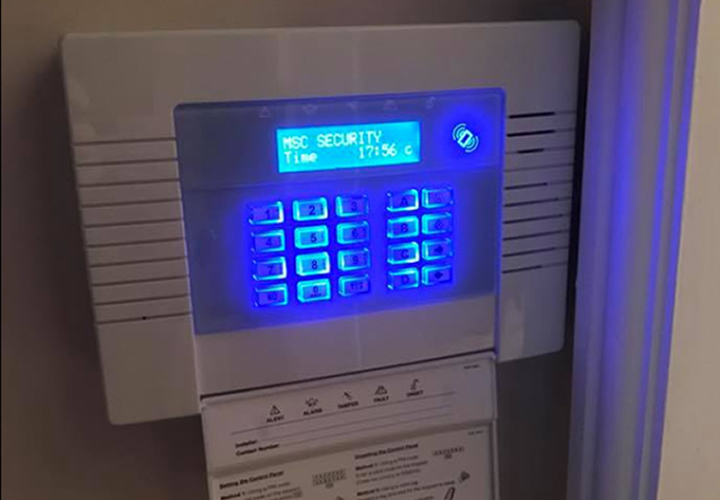 After our recent break-in that was published in the Wakefield Express, Shaun from MSC Security Solutions kindly donated an alarm system for our shop, for which we are extremely grateful. Shaun was very professional, friendly and fitted the alarm while the shop was open, allowing us to still trade and with little disruption for our customers. 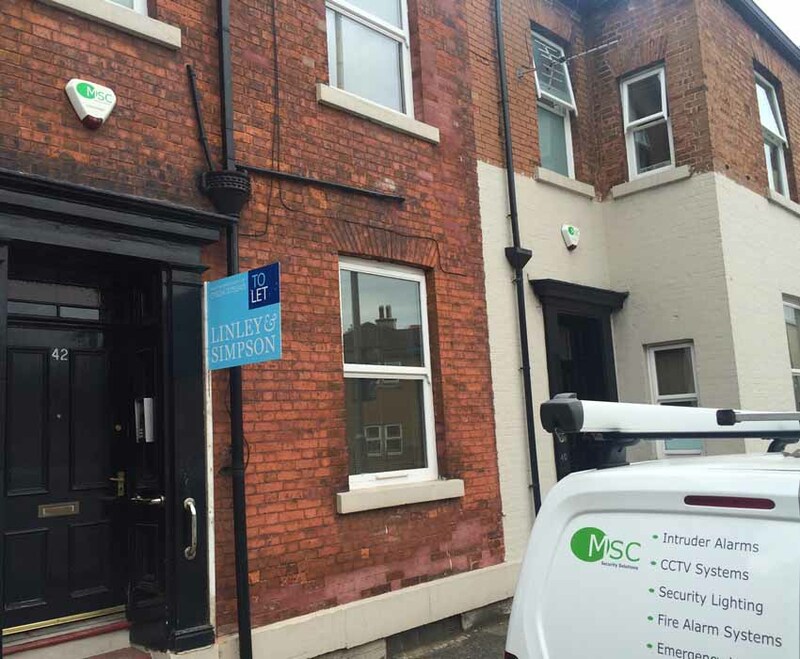 Scope Wakefield would like to say a 'MASSIVE' thank you to Shaun and MSC Security Solutions. Cannot recommend Shaun & MSC Security highly enough! Just had a new system installed, Shaun was very knowledgeable recommending what we needed. Professional, reliable service, friendly & great customer care. You can tell he takes pride in his work and does a top job! Thanks Shaun! You can also email us at info@mscsecuritywakefield.co.uk - We usually reply within 24 hours.